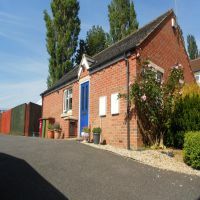 Smart Move Properties offers a wide selection of rental properties across the whole of Scunthorpe and the surrounding areas. Whether you have a property to let or if your looking for a property to rent, we have the professional staff and the facilities to fully service your requirements. Our pro-active approach allows us to give clients a customer based and highly professional service. We make it our duty to update our website on a regular basis. If for any reason you can't find the property you require, register with us and we will contact you back as soon as we have the right property available for you. 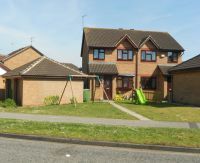 Three bedroom house on a private road in a desirable location. 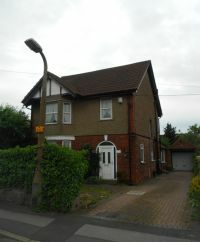 Exclusive two bedroom bungalow on private road recently upgraded with modern interior. 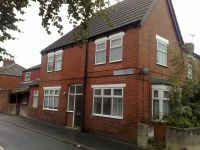 COMMERCIAL UNIT - Three bedroom extended flat, 27.10m sq.